This Chardonnay (oaked) is intense and complex. Delicate notes of honey and ripe tropical fruits that recall bananas, pineapples and passion fruit, along with roasted notes and vanilla. 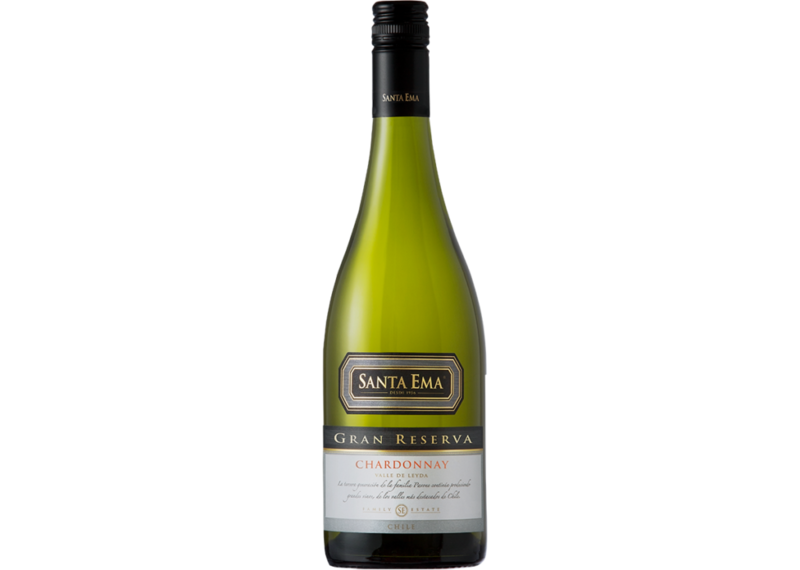 A fresh and lively wine, with good balance, pleasant, persistent and delightful.